The radio world is changing fast. Competition is more fierce and widespread than ever before. Your station battles not only with other stations but apps and streaming services as well. The sound of Radio is evolving and so should your imaging! DEMO:Released in 2019. Are you doing imaging for an AC or Hot AC station? Then you probably recognize this situation where you’re losing lots of valuable time looking for the right fx or work part? Especially if you’re doing production for a hybrid format where News and Talk are combined with AC music, the tone of voice of your imaging is elementary. DEMO:Released in 2018. Radio is ‘the theatre of the mind’, so wouldn’t it be awesome to have an fx library that gives you all the tools you need to paint a picture in the minds of your station’s listeners? That toolkit is here! And is called DNA. DEMO:Released in 2018. There’s a new way to keep your station’s imaging sound fresh and cool! 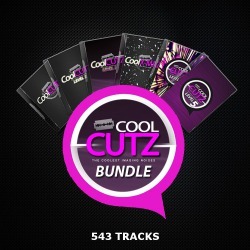 Cool Toolz is a new series of affordable libraries. Multi format imaging elements that give your station a unique and contemporary sound. 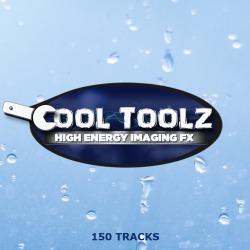 Cool Toolz provides you with all the tools you need to give your productions more speed and energy. DEMO:Released in 2018. If you’re imaging an AC or Hot AC station you know just like us that it isn’t that easy to find the right FX & Work Parts. 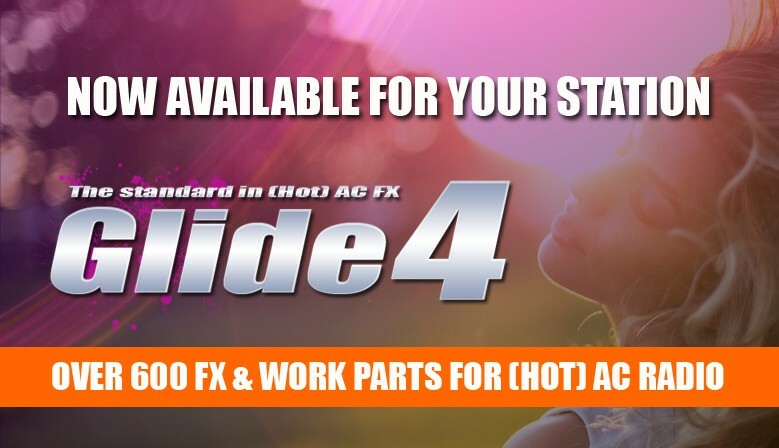 The standard in AC FX is now available in a discount bundle; Glide 1, Glide 2 and Glide 3 with a total of 1126 FX and Work Parts. DEMO'S:Released in 2017. 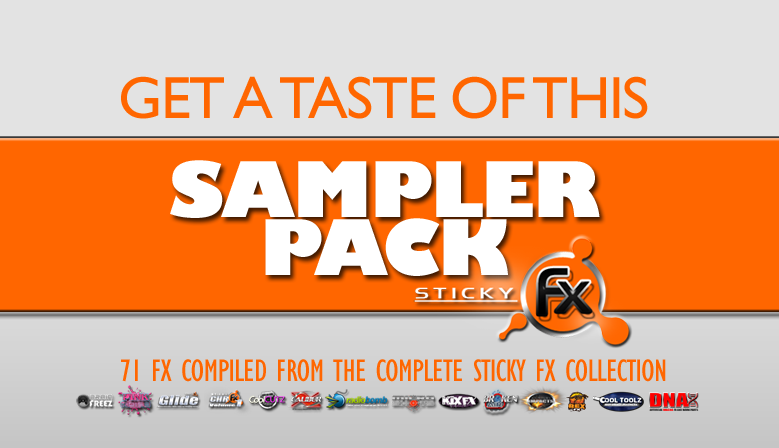 Once a year we would like to thank all our customers and Sticky FX enthusiasts with a special present. 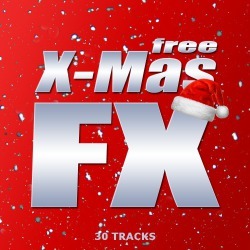 A little extra that’s completely free and which you can use in all of your station’s imaging. Who says big and fat is bad? 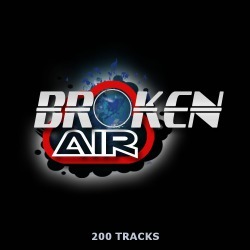 Meet Broken Air 2! The biggest and fattest sounding library around. 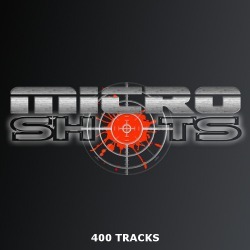 A must have for any CHR, Hot AC or Greatest Hits imaging director. DEMO:Released in 2017. When you’re creating an audio brand for your station, you want it to sound distinctive so it can be easily recognized in a diary and PPM markets. 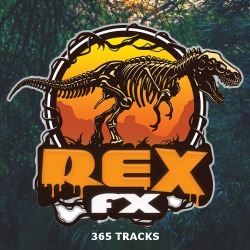 So why choose the same sound fx libraries as your competitor or a sound-a-like? 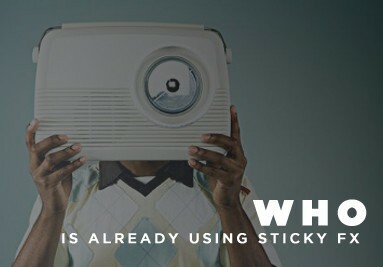 You want your brand’s name to stand out and have recall! DEMO:Released in 2017. 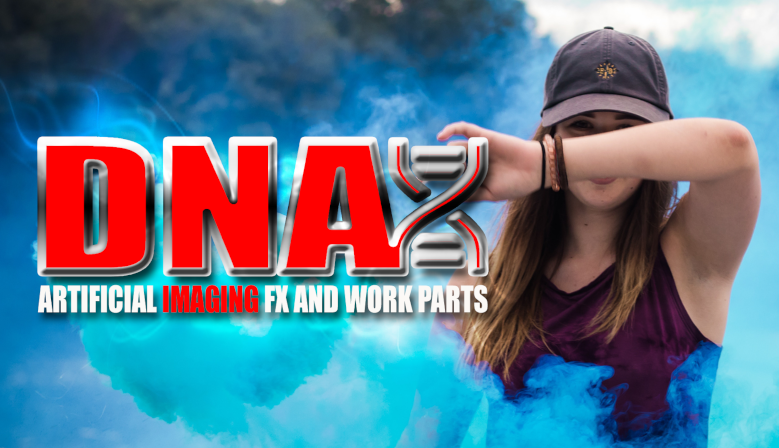 Take your imaging to the next level with the extremely affordable fx libraries ‘Cool Cutz – Short FX’, ‘Cool Cutz – Level 2’, ‘Cool Cutz - Level 3: The Social Edition’, Cool Cutz Level 4, Cool Cutz Level 5 and 'Cool X-Maz FX'. 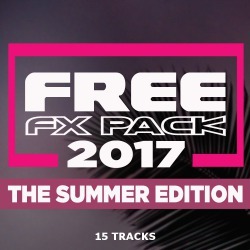 A FX bundle with 543 cuts that has everything you need! DEMO'S:Released in 2017. The all-in-one production tool that has everything you need to give your station’s imaging a unique signature sound. DEMO:Released in 2013. 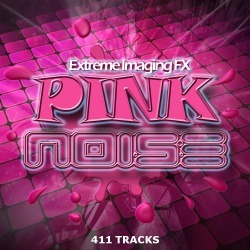 Pink Noise is the ultimate Sound Design tool to brand your station’s name into the heads of your listeners. 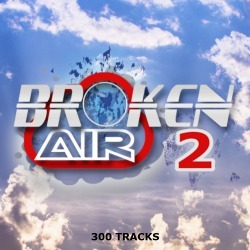 Demo:Released in 2012. When you do imaging for a station that plays rock oriented music, it can be hard to find the right fx and work parts. 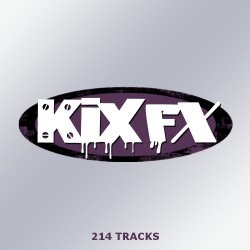 We have the solution; KIX FX, the production library for pop, rock and alternative formats. DEMO:Released in 2015. You can download immediately and start producing right away. Ordering and payment at Sticky FX is safe. Payment can be done via PayPal or bank transfer. 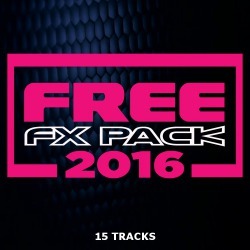 All radio imaging fx libraries are buyout so you pay once and you can use them forever.